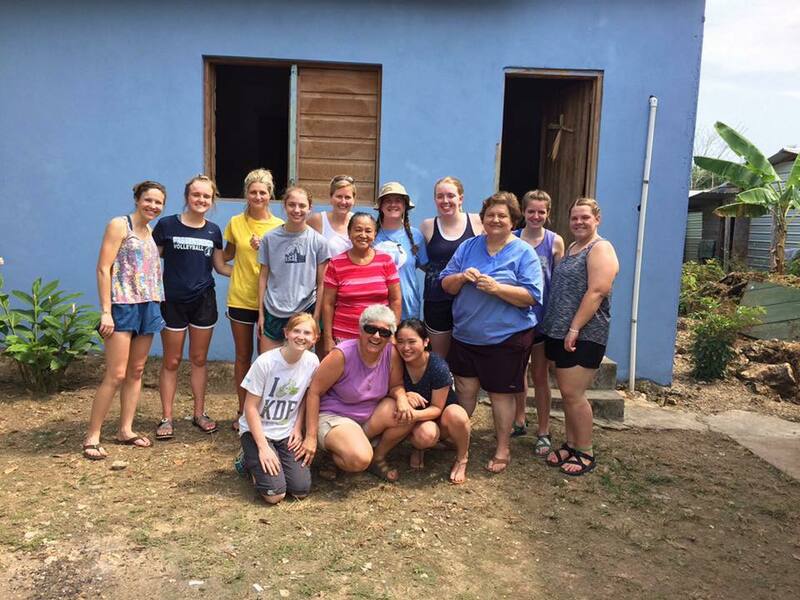 Mission Trips challenge students to share their knowledge and skills with the wider community, practicing compassion and learning the importance of connecting with others while gaining knowledge of their own spirituality and faith. Trips take place every other summer. Include both cultural tours and service projects within each trip. All students are trained with community partners before departure. Past locations include Costa Rica and Belize.